Dr. Scott Newbold is passionate about providing students with opportunities to engage in the process of science. He values the small class sizes at NWCCD, and the many opportunities to get students outside working on meaningful research projects. He teaches General Biology, Ecology, Wildlife Management, Natural Resources, and Research Problems, and is developing additional short courses that take advantage of the unique biogeography of flora and fauna in the Bighorn Mountains. Scott’s research focuses on the community ecology of terrestrial vertebrates (lizards, mammals, and birds) and invertebrates (ants and beetles), and the applications of basic ecological principles to conservation and restoration issues. 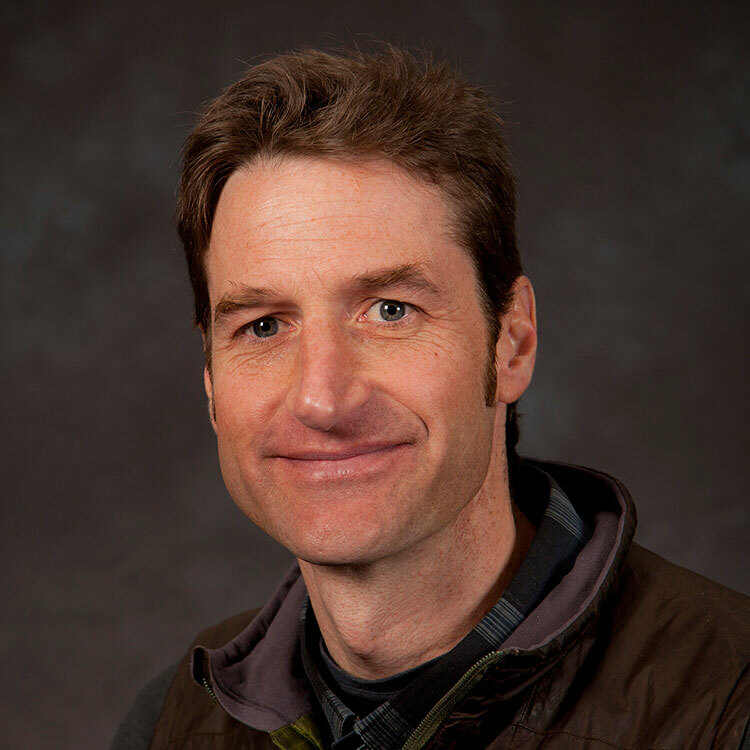 Scott has taught in the biological sciences at Utah State University and Colorado State University, and is currently serving as an Instructor/Researcher at Sheridan College. In addition to teaching, he helps coordinate the Museum of Discovery Science Lecture Series, participates in Science Museum outreach to the community, and chairs the Undergraduate Research Committee. Scott is currently committed to growing a vibrant and challenging conservation and wildlife biology program at Sheridan College.